At Island Romance Honeymoons, we are here to help you in all aspects of your travel. Below are some of our dos and don’ts of Traveling Internationally. DO make sure your passport is up-to-date. DO make a copy of your passport and keep it in a safe place during your travels in case something happens to the original. You will be able to prove your citizenship to get back into the country. DO check with your airline periodically for any flight schedule changes, weather related cancellations and flight status. DO check-in and print/download your boarding passes 24 hours before you fly. If you’re flying international, most airlines won’t let you print your boarding passes until you check in at the ticket counter so they can see your passport. DO check with your airline on luggage limits, carry on sizes, weights and fees before you check in and print your boarding passes….knowledge is power! DO complete and sign all necessary paper on your flight. If you’re flying internationally, you will be going through customs. You will be filling out the required paperwork on the flight, so make sure this paperwork is complete and signed. Many countries have very strict laws prohibiting importation of items and carry stiff fines and penalties, so make sure you follow the instructions on the forms you’re filling out. If you have a question on declarations on your return, find out before you go through customs. Ship souvenirs from the airport or the hotel so you don’t have to hassle with customs. If you’re planning on taking cash, DO look up the conversion rate before you go and make your currency exchange at a bank or ATM in the country you’re visiting, not in the airport. Take a few hundred bucks in your own currency along but lock it up if you’re not converting it. DO call your bank or credit card provider before you travel so they are aware of where you’re going and charges won’t be denied. DO check the country’s entrance and exit fees. some countries require travelers to pay a fee in order to enter or exit the country. these fees may not be included in your airline ticket and can range anywhere from $25.00 to $200.00/per person. DON’T fly internationally with expensive jewelry. Keep the real jewelry and diamonds at home. 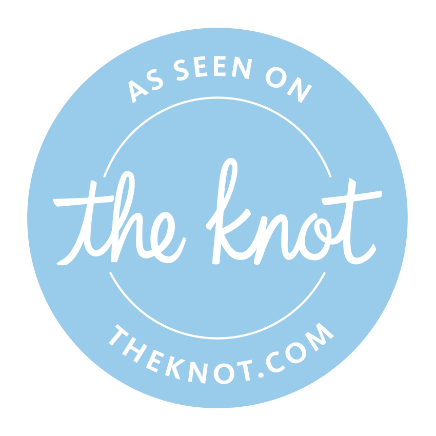 DON’T wear your wedding ring or engagement ring. If you have to wear your ring(s), buy a fake one. DON’T travel with expensive hand bags. Leave Louis Vuitton, Chanel, Hermes and all other handbags costing more than you care to lose…at home. DON’T talk about your money or jewelry in front of other guests or locals – this only gives them ideas of who to target. There are dishonest people everywhere so be aware of your surroundings. Are your ready to book your next getaway? Contact us today! We would love to hear from you. Click Here to book your trip. 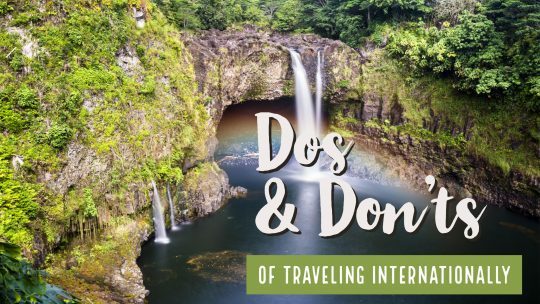 I have never traveled Internationally, so the Do’s and Dont’s list above IS VERY helpful! I would like to plan a trip to Italy, so I will contact you when I am ready to plan my vacation. It is our pleasure to be able to provide the most up to date information for all travelers. We look forward to you contacting us soon when you’re ready to start planning that trip to Italy. Thank you for contacting us here at Island Romance Honeymoons. Don’t talk to anyone else at the airport other than your Ride to the Hotel.